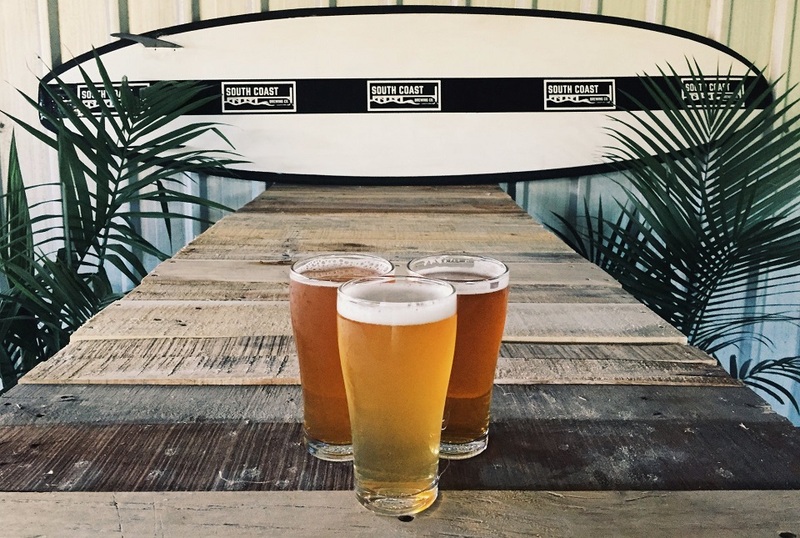 Known and loved by the locals, Goodieson Brewery is a top spot to while away a few hours if you’re visiting McLaren Vale. Jeff Goodieson brews traditional style beers with a European influence – think pale ale, pilsner, brown and red ales and stouts, to name a few. The brewery and tasting room are housed in a cosy tin shed with a nice sunny outdoor area offering sweeping views over neighbouring vineyards. Tasting paddles are available. Top pick: The chocolate stout… because who doesn’t love a stout in winter? 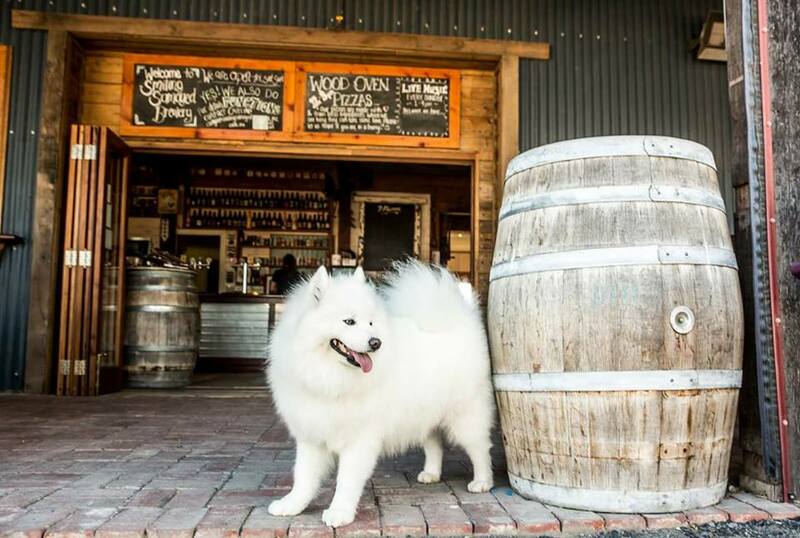 When you first arrive at Smiling Samoyed in the gorgeous town of Myponga, don’t be surprised if you’re welcomed by – well, a smiling Samoyed! Her name’s Hoppy, and she takes her role as chief door greeter rather seriously. This brewery’s not just about the fluffy white mascots though; there are some excellent beers available here, plus a range of tasty beer-food including wood-fired pizzas, falafel, arancini balls and chicken wings. Top pick: The 12 Paws Pale Ale, cause it’s fruity, floral, and wickedly hoppy. 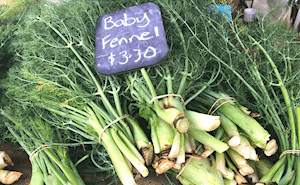 These are the new kids on the block – so fresh that their doors literally only opened late in June 2018. Based in Willunga, this small operation is run by three south coast local lads who quit their various day jobs as winemakers and engineers to start their own microbrewery and “pay homage to some of the finest coastline this country has to offer.” So if you’re heading to Willunga be sure to swing by for a pint, otherwise there’s cider and wine on offer for the non-beer drinkers. Top pick: The Maslin’s Red Ale, which is a tribute to Australia’s first official unclad beach and a reminder to apply sunscreen to all exposed areas! 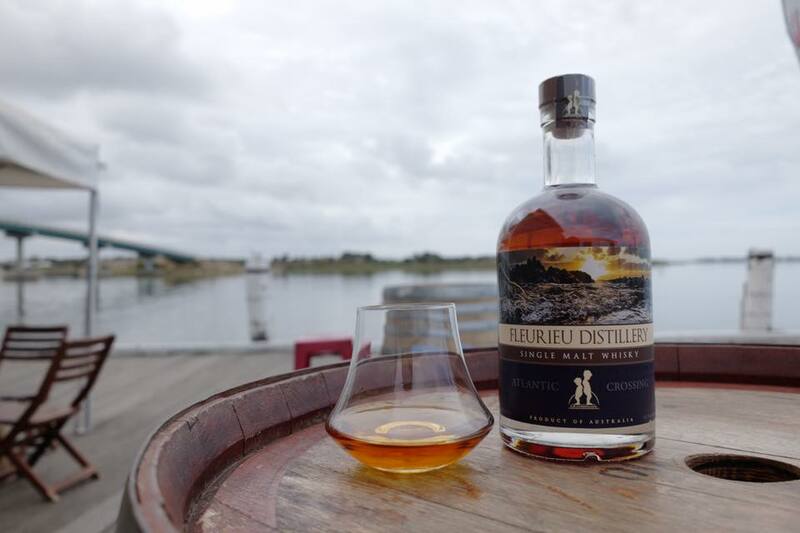 Formerly the Steam Exchange Brewery and perched on the banks of the Murray River at the Goolwa Foreshore, the Fleurieu Distillery is definitely one to add to your list. 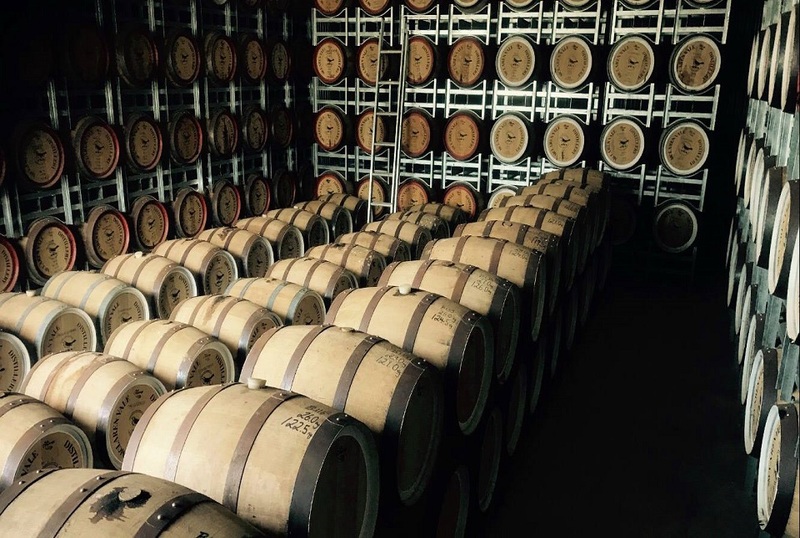 According to head distiller Gareth Andrews, the coastal weather conditions at Goolwa are ideal for maturing whiskey because of its fresh sea breezes and mild summers. Their hand-crafted whiskies sell like hot cakes, so they must be doing something right! Top pick: River's End single malt whisky, cause it’s won a zillion gold medals and is epic. 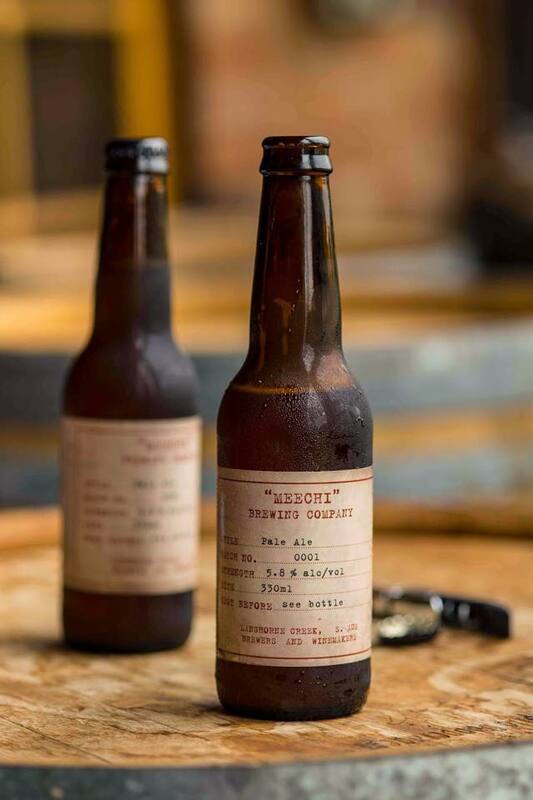 Meechi Brewing Company in Langhorne Creek was born from the team’s equal love of winemaking and passion for a cleansing ale. 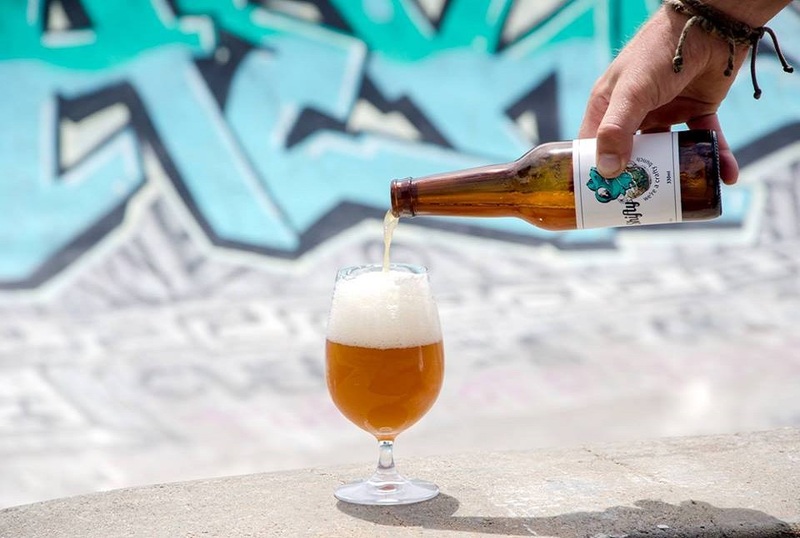 They decided that “every wine region needs a beer label”, so the famed wine region of Langhorne Creek was the perfect place to set up shop. And if you’re wondering where the name came from, ‘Meechi’ is the Aboriginal name for the River Bremer which flows through Langhorne Creek then eventually into Lake Alexandrina. Top pick: The lager, coz it’s super refreshing. 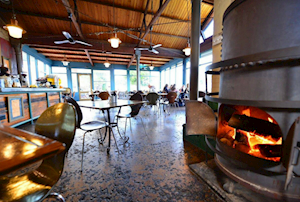 Contrary to its name, this tiny hole-in-the wall taphouse in Willunga is far from shifty. In fact, the crew here are friendly, down to earth and passionate about craft beer, which is understandable given their philosophy is all about “brewing with you and your mates in mind.” So pull up a stool and order yourself a cold one, and make sure you get any beer related questions off your chest ‘cause there’s a good chance that the guy who’s pouring your beer here is the guy that brewed it. Top pick: Stouty McStoutFace. Need we say more? 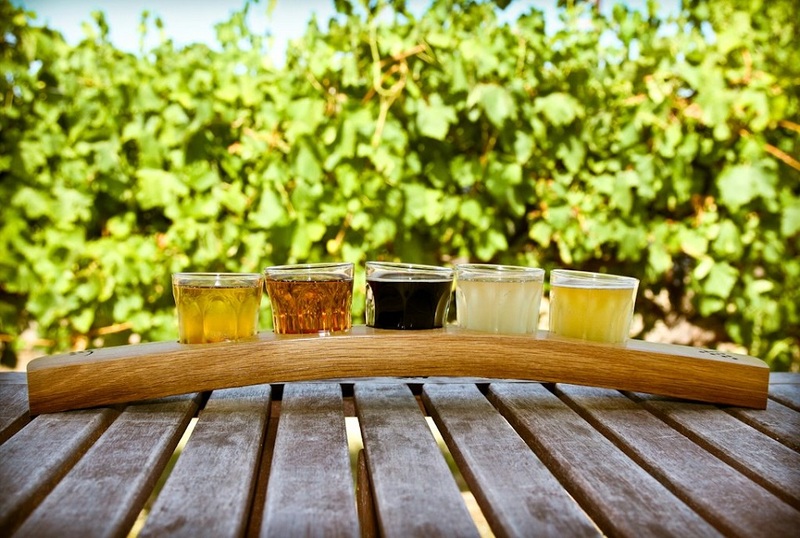 If whiskey’s your thing, look no further than McLaren Vale Distillery. Founded by former CEO of the famed Lark Distillery in Tasmania, the team here takes whiskey incredibly seriously – and the result is worth the effort. Made with top-quality South Australian barley and matured in oak barrels which have held some of the world’s finest wines, this is whiskey you’ll want to savour. And luckily, the picturesque valley views here allow you to do just that. Top pick: Bloodstone Whiskey – it’s bloody good. 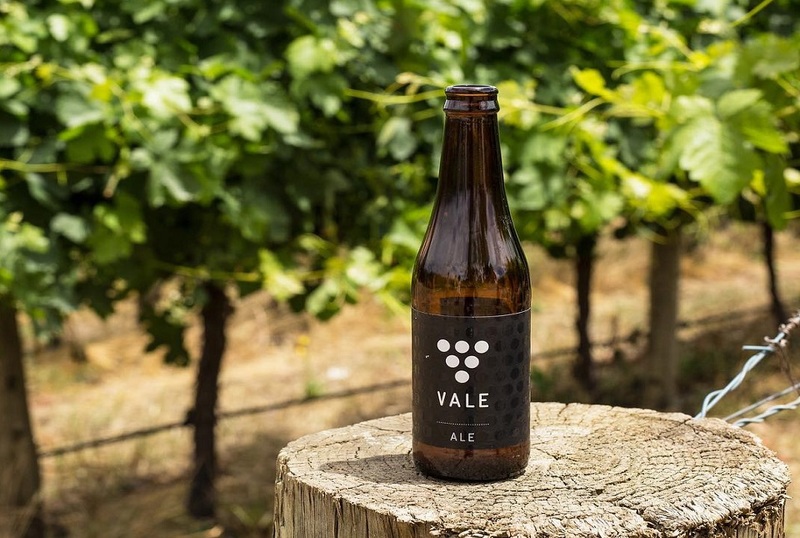 Best known for its signature ‘Vale Ale’, the beers at Vale Brewery are definitely worth sampling. Their core range includes a lager, amber and Indian Pale Ale, as well as a refreshing German-style pilsner called the ‘Knee Slapper’ and a crisp, fruity ‘bright ale’ brimming with fresh citrus and biscuity malt flavours. Top pick: The Mid Coast Bright Ale, at 3.5% ABV, it’s still packed with flavour. 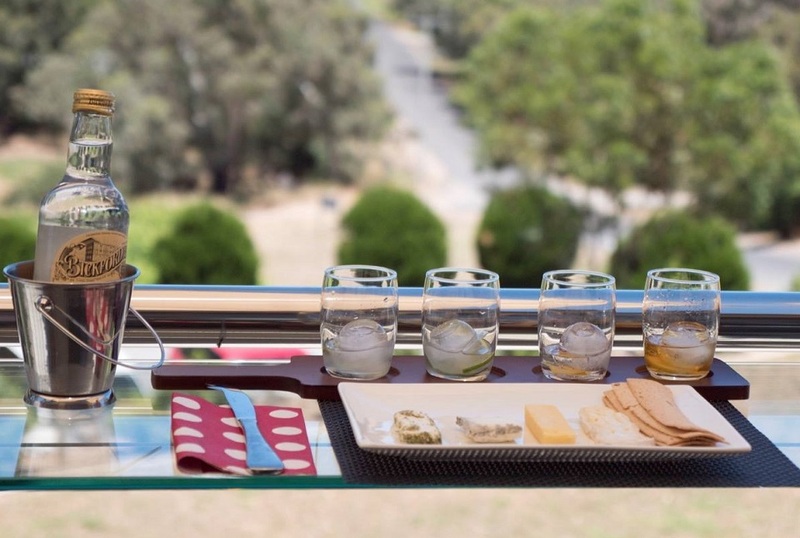 A cellar door for spirits - where do we sign up?- The ‘distillery door’ at Settlers Spirits in McLaren Vale offers an excellent range of experiences, including gin and cheese pairings, spirit tastings served with garnishes and tonic, cocktails (espresso martini, anyone?) and group tastings. Oh, and the views over neighbouring Maximus Wines,local vineyards and Willunga Hills make that gin taste extra-delicious. Top pick: The pomegranate gin, which is infused with vanilla pods to add a slight sweetness. You may think of this place as a winery, and you wouldn’t be wrong. But what you may not realise about Ekhidna Wines is that they also brew their own range of beers, too. It’s all preservative-free, kettle-cooked and sterile-filtered, which means it’s free of lees and yeast hulls. There’s a range of styles on offer here, including a ginger beer, an India Pale Ale, a dark ale and even an apple cider. Top pick: The ginger/wheat beer, which is a nice, balanced blend of the two styles. For Victor’s Place opening in winter 2018, and Forktree Brewing will open a fabulous brewhouse with amazing views over Carrickalinga in late 2018 .Swell Brewing will follow, opening their own doors in the summer of 2019 (for now, you can grab their beers at Wirra Wirra). 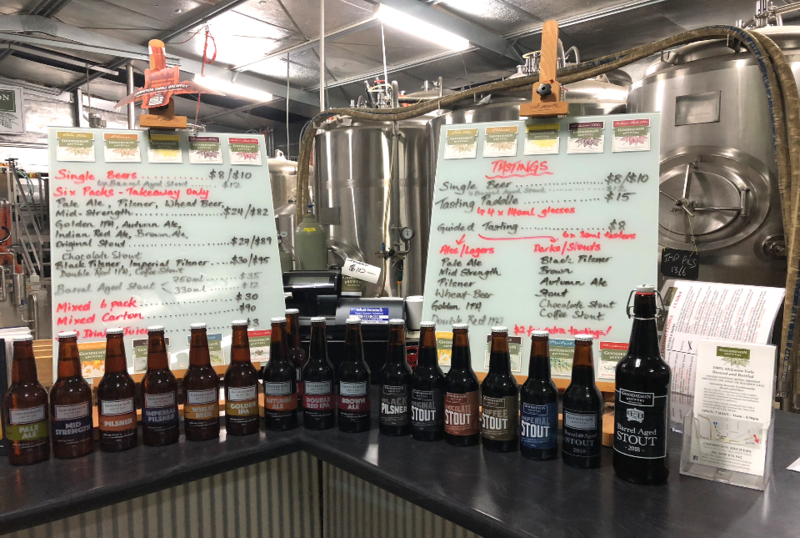 And if you’re in Victor Harbor, be sure to stop into the historic Anchorage Hotel which offers an excellent range of local craft beers, many of which are on tap. 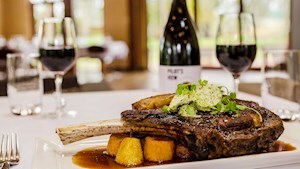 From Strathalbyn to Second Valley, we’ve rounded up some of the Fleurieu's cosiest places to snuggle up this winter.